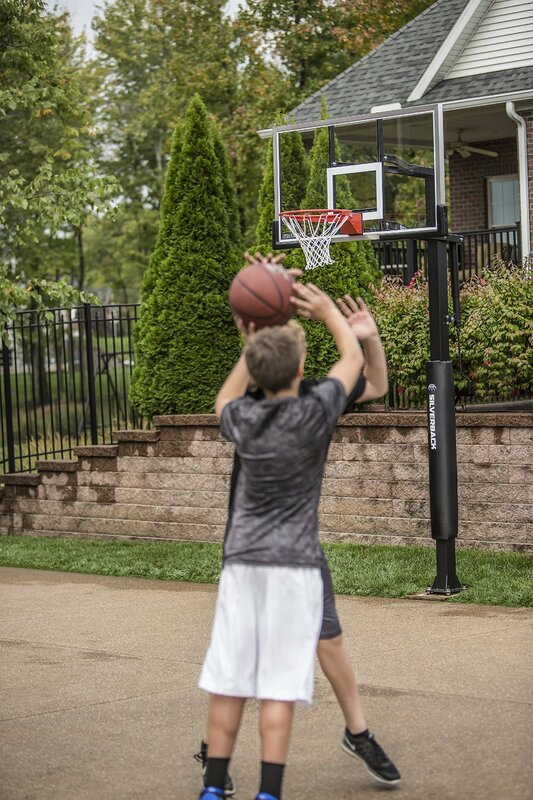 The SB60 is a 60 inch in ground basketball hoop system from Silverback. It features a two piece pole, 60 inch tempered glass backboard, steel actuator system for height adjustment, and an anchor pole system. Height can be adjusted from 7.5 feet up to 10 feet. 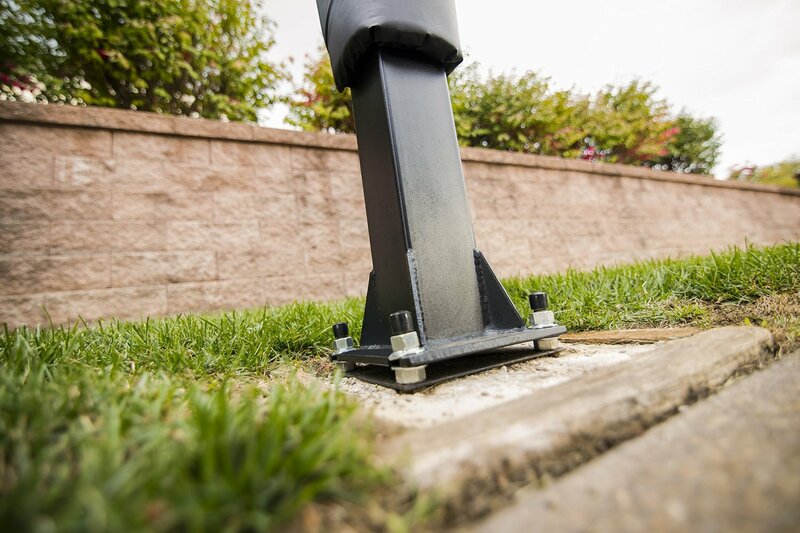 The poles are made with a powder coat finish and the anchor system allows for movability. Let’s talk about the pole installation first. It’s relatively easy and can be done even by just a single person. Digging a hole and pouring cement are really simple tasks. Now the second part, the backboard installation, is quite difficult. It is so heavy that it is recommended to have at 2-3 persons installing it. The instructions that come with the system are clear and easy to follow. Height can be adjusted from 7.5 feet to 10 feet. The adjustment mechanism is an all-steel crank actuator which makes it very easy to do. You also have the option of removing the crank after reaching the desired height, to avoid accidentally hitting it while playing. 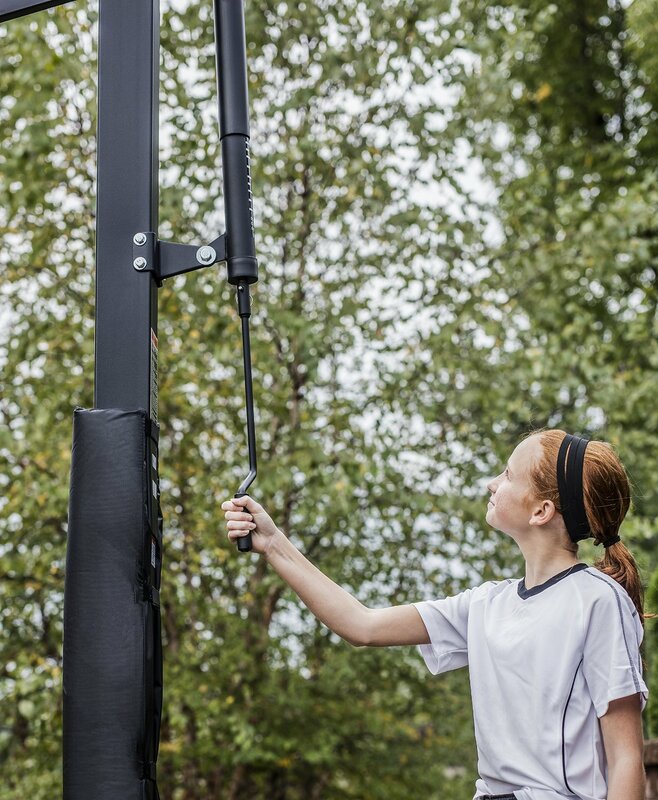 Even if it is made of two poles, this in ground basketball hoop system is quite sturdy. 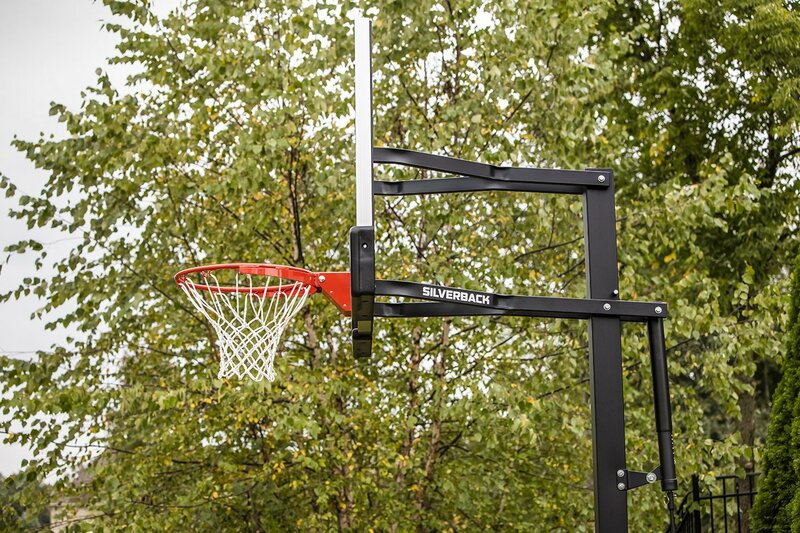 There may be a few wobbles and shaking after some hard shots, which can be apparent in fast paced games, but overall the whole hoop is very stable. The anchor system is very nice to have, as you have the option of moving this hoop should you desire so in the future. This is a mid-end in ground hoop system so we did not really expect anything out of the ordinary, but the SB60 delivers in everything you would expect. 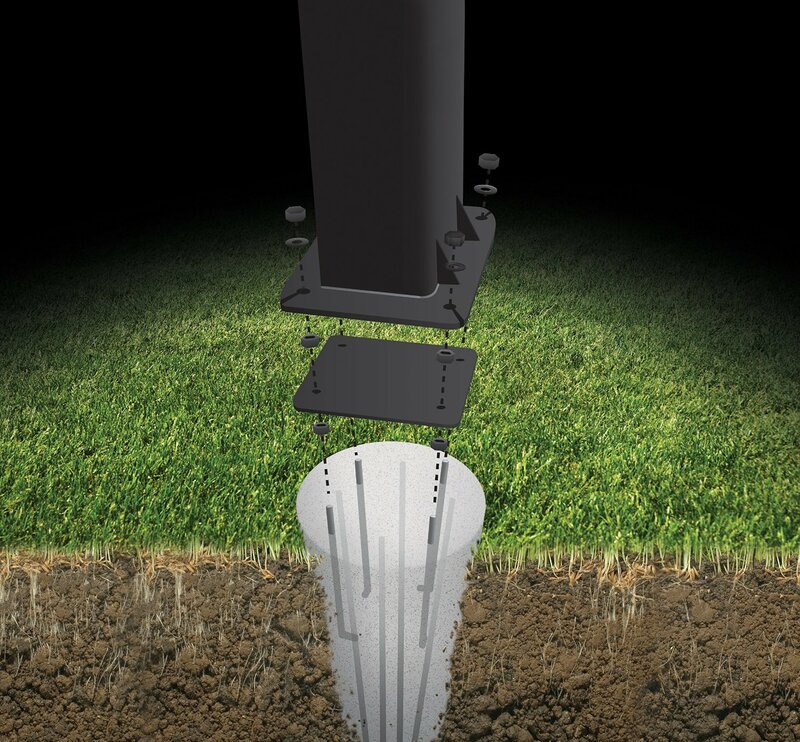 The build quality is great and the anchor system is a nice touch for some who would like the option to move their in ground hoop to another location. The backboard, while on the heavy side which makes installation a pain, is made of tempered glass and looks very professional. 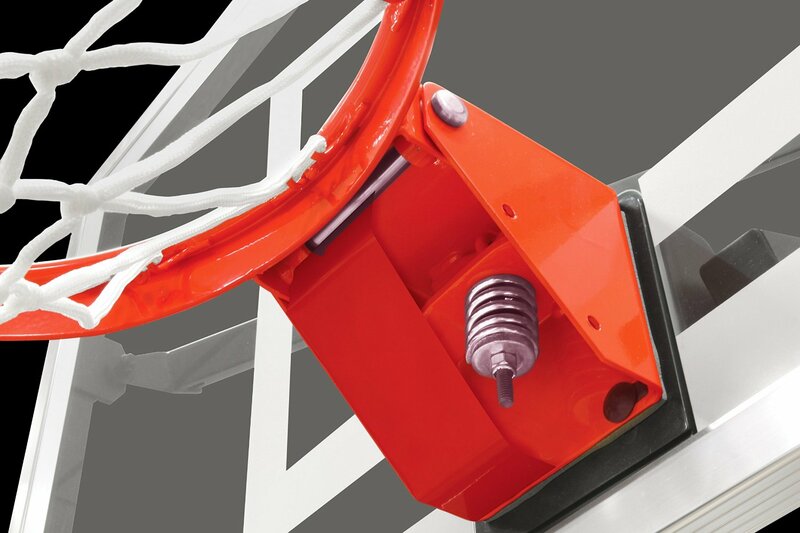 Overall this is an excellent hoops system from Silverback.